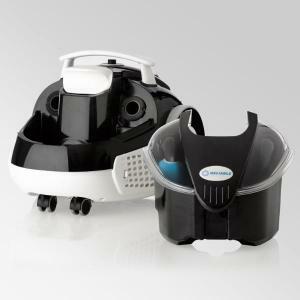 2-IN-1 STEAM CLEANER AND VACUUM Made in Italy! The new EnviroMate TANDEM (EV1) can steam clean multiple surfaces, extract steam residue when needed, or simply be used as a vacuum. 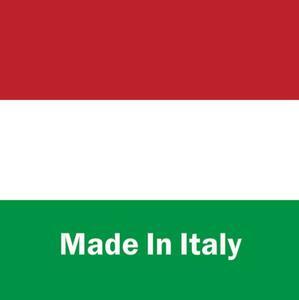 Steam Cleaning technology previously possible only in Europe, is now in North America. This multi-purpose steam cleaning and vacuum system is designed to take on the toughest cleaning jobs with ease. 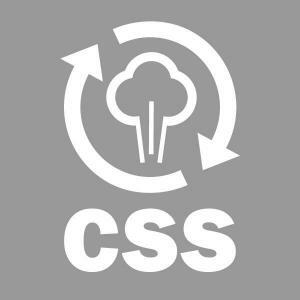 STEAM CLEANS! EXTRACTS STEAM RESIDUE! VACUUMS! Steam deodorizes and sanitizes with heat and moisture and since the only ingredient required for the EnviroMate TANDEM EV1 is water, cleaning your home, work place, car or boat has never been safer, healthier or more environmentally friendly. The allergy sufferers dream machine! 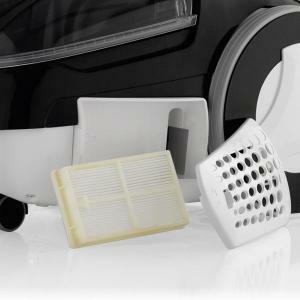 "We've added our EMC2 technology to the EnviroMate Tandem EV1 cleaning system. This improvement put the EV1 in the lead amongst the most powerful steam cleaners on the market for home use. The Electromagnetic Mineral Crystallization Chamber is a powerful magnetically charged 'filter' inside the EnviroMate Tandem EV1. EMC2 converts the molecular structure of larger minerals found in tap water (like calcium), into smaller 'crystallized' molecules + Learn More about EMC2"
Product dimensions: 14" x 19" x 12"
Shipping dimensions: 15.75" x 20.8" x 17"
Embrace the power of steam for your health, the health of your family and the environment. Chemical-free cleaning and sanitizing for all surfaces of the home (indoor and outdoor). There's a Reliable Enviromate for every need and budget. Hepa filter is beneficial for asthma and allergy sufferers, because the HEPA filter traps the fine particles (such as pollen, dust mites, etc...) which trigger allergy and asthma symptoms. Easy to remove portable soiled water collection tank makes after job clean-up a breeze. Tank also acts as a water filtration system when machine is in vacuum only mode. Dirt just floats on the surface of the water. No dusty tank or filter to clean or replace. The combination of heat, pressurized steam and powerful suction, make the TANDEM an exceptional carpet cleaning machine. The force and heat of the steam penetrates deep into carpet fibres. Dirt lifts to the surface and is instantly removed with the power of the vacuum. Making the best steam cleaner includes using superior quality accessories. TANDEM accessories are designed with a multitude of steam cleaning and vacuum related jobs in mind. Everything you need to get started is included. Steam cleaning is much easier when you have lots of steam pressure. The EV1 will give you consistent volumes of high-pressure steam. 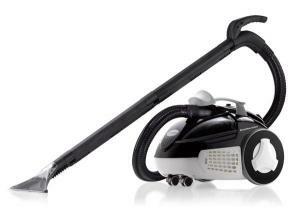 Easy to control steam and vacuum pressure makes the TANDEM an exceptional furniture cleaning machine. Fabric covered furniture is cleaned quickly and thoroughly. 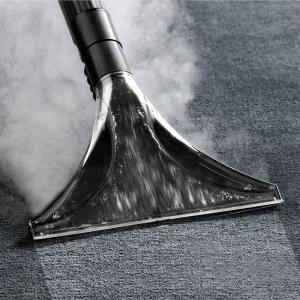 Vacuum suction pulls moisture and residual dirt remaining after steam cleaning leaving a clean and virtually dry surface in minutes. 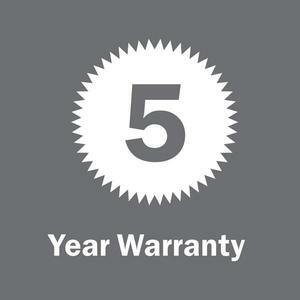 Aided by the stainless steel AISI 304 steam tank is covered by a 5 year limited warranty as is the ABS outer shell. 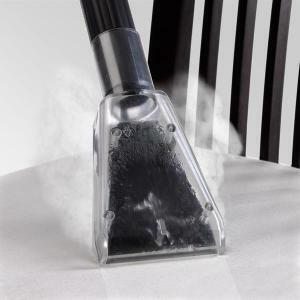 Some cleaning tasks will require more steam some will need less. The choice is yours with the EV1. A childproof locking mechanism on the steam handle is also standard. 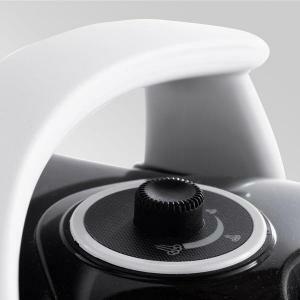 Vacuum and steam controls located conveniently on the handle. 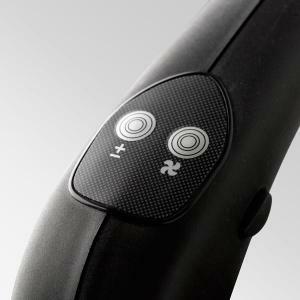 Vacuum and steam power at your fingertips. Website information was not correct. (Weight was heavier than stated) Having difficulty with return. The woman who answers the phone, Kim (? ), was very helpful, pleasant and prompt. Highest rating!